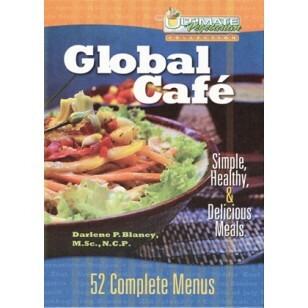 Darlene Blaney has adapted many of these regions’ most popular ethnic dishes to include more healthful ingredient choices essential to a plant-based diet. 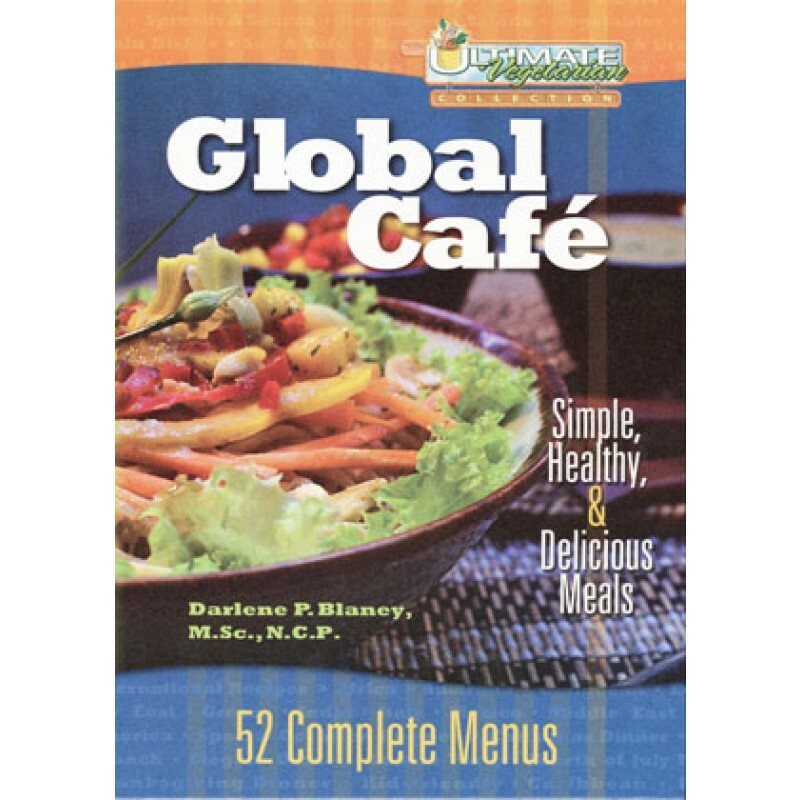 Also, to simplify your quest for a healthy lifestyle, the recipes are grouped into 52 complete menus—one new tasty global experience for each week of the year! Don’t get stuck in a rut by preparing the same meals over and over—break out of your comfort zone and indulge your curiosity with the rich flavors and aromas of international cuisine. You’ll discover that the food that’s good for you really does taste good! 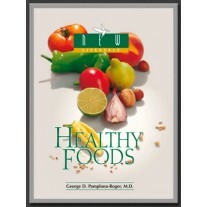 You’ll also find a nutritional analysis for each recipe, helpful tips, glossary of special ingredients, and suggested variations included.